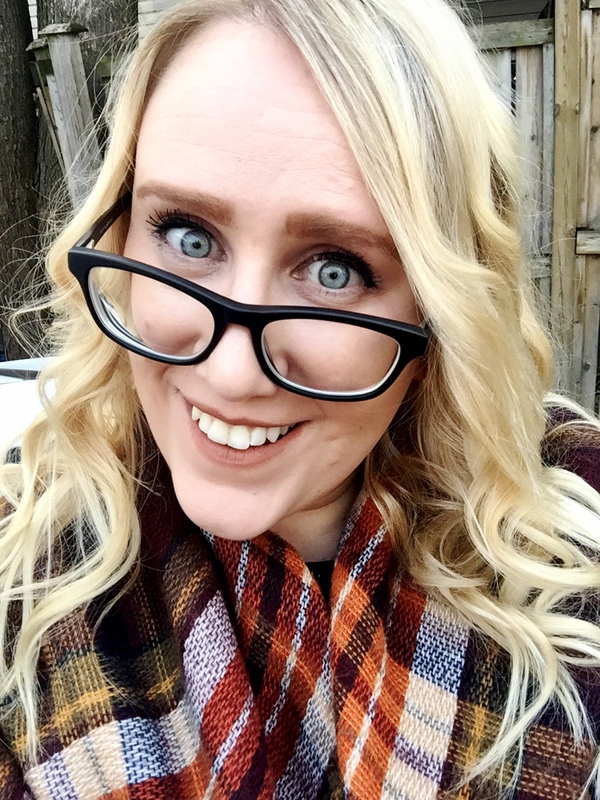 I’ve talked about being a life-long glasses wearer a few times before on the blog; specifically, I’ve talked about how I’ve embraced my glasses as the ultimate accessory. I have a variety of frames that I rotate, and in complete honesty, I will plan my outfits around them. After a sad loss of one of my most basic pairs, I was on the hunt for a new classic: a simple, black frame. 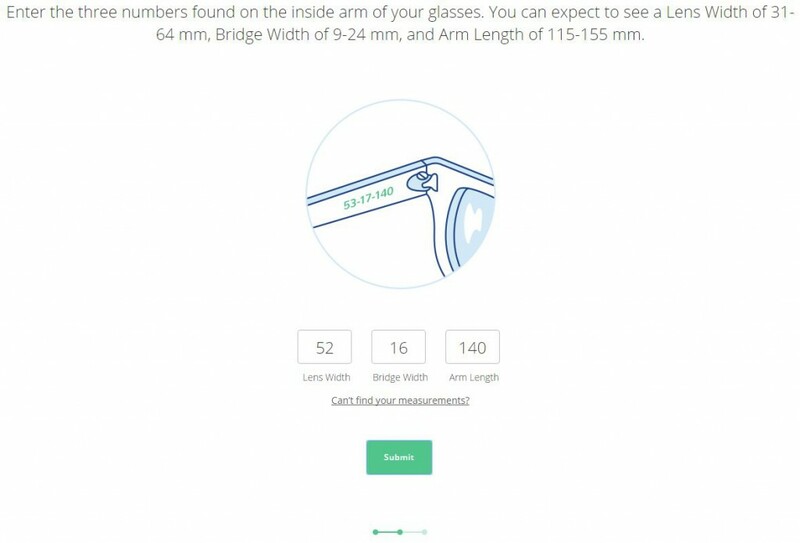 It was great timing, because Clearly recently launched a new tool on their site called MyFit, which helps you find the absolute best frames for your face. 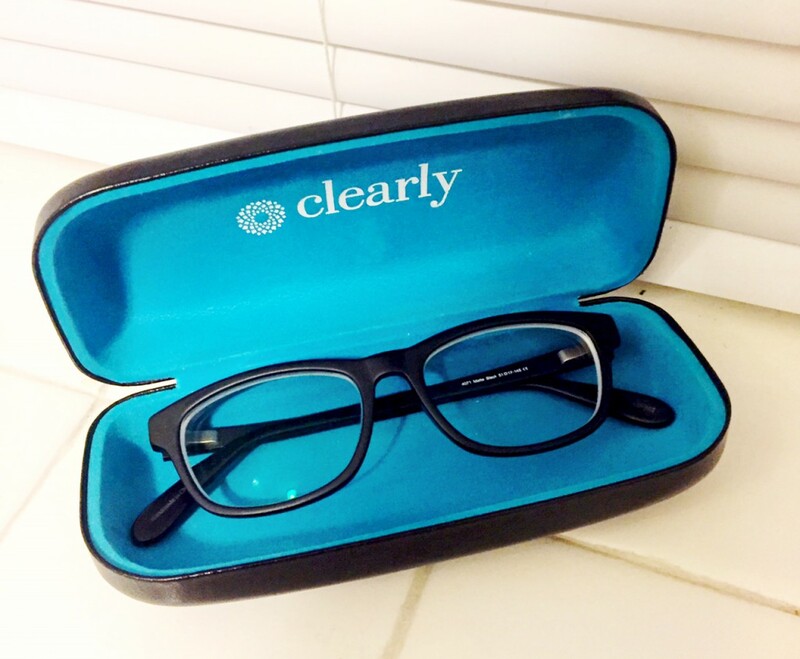 We’ve partnered with Clearly in the past and I turn to them regularly for my glasses and contact lense needs. 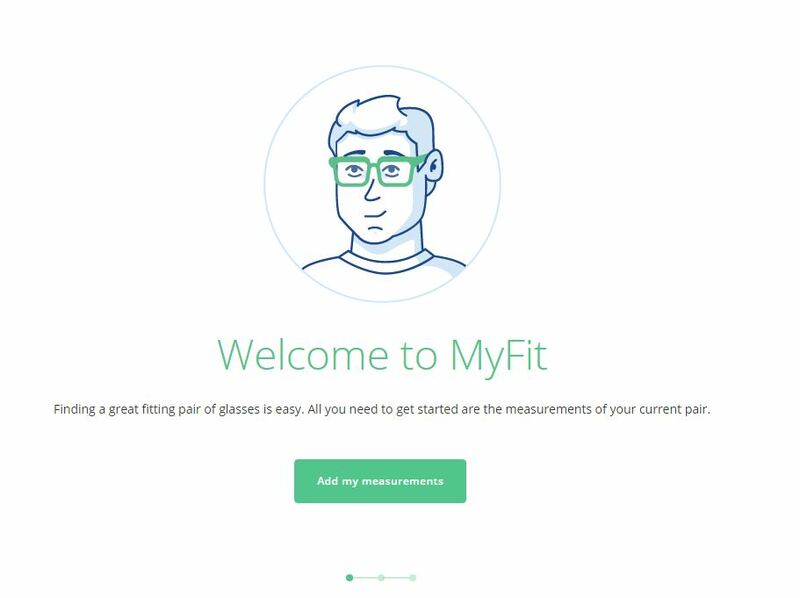 With MyFit, you enter your specific measurements into the tool, and the website will curate only the best fits for you. 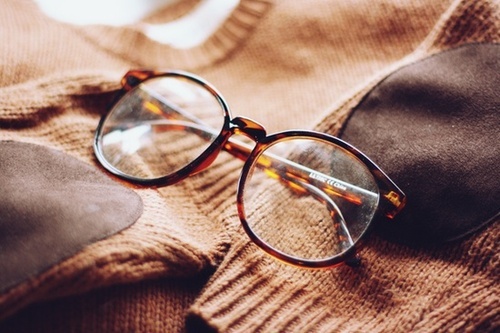 No more guessing games, no more wondering if your glasses will stay on your face. I entered the numbers from my best-fitting pair of glasses. The measurements are now saved to my profile, so I don’t need to worry about it again. I then started browsing the selections, knowing that everything I was seeing would be a good fit for me. 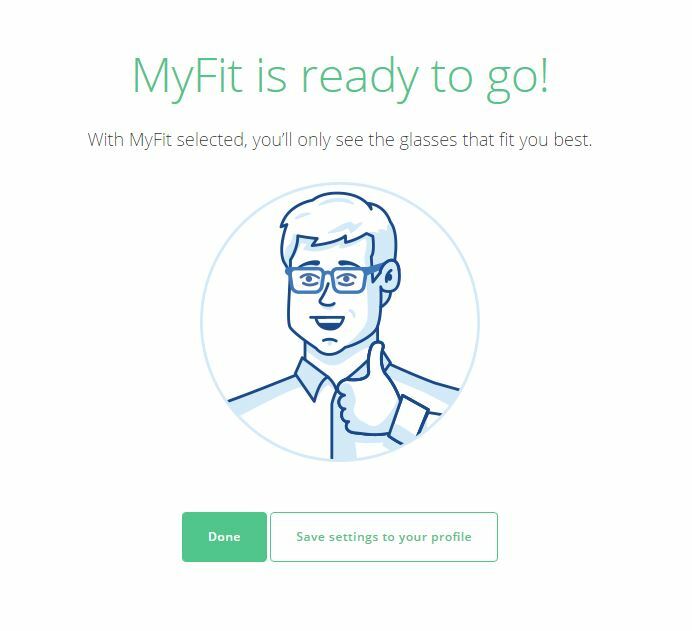 And even if you leave the page with the frames that have been curated for you, MyFit will let you know if you’re going down the wrong path. 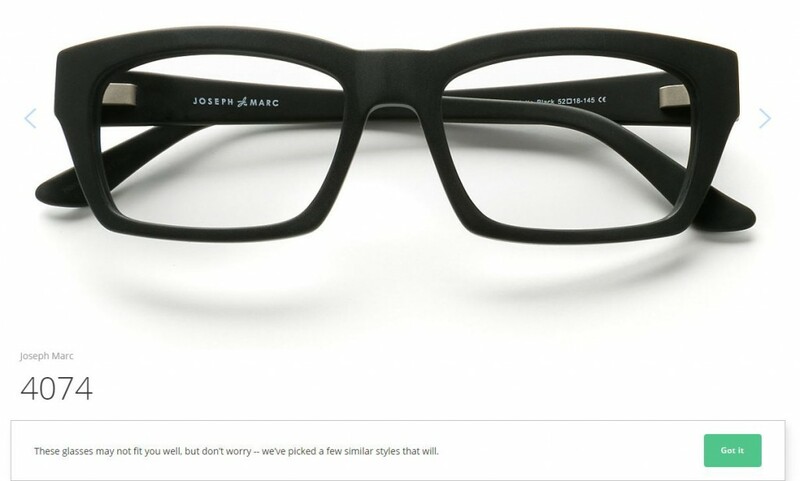 I settled on the Joseph Marc 4071 frames, in matte black. 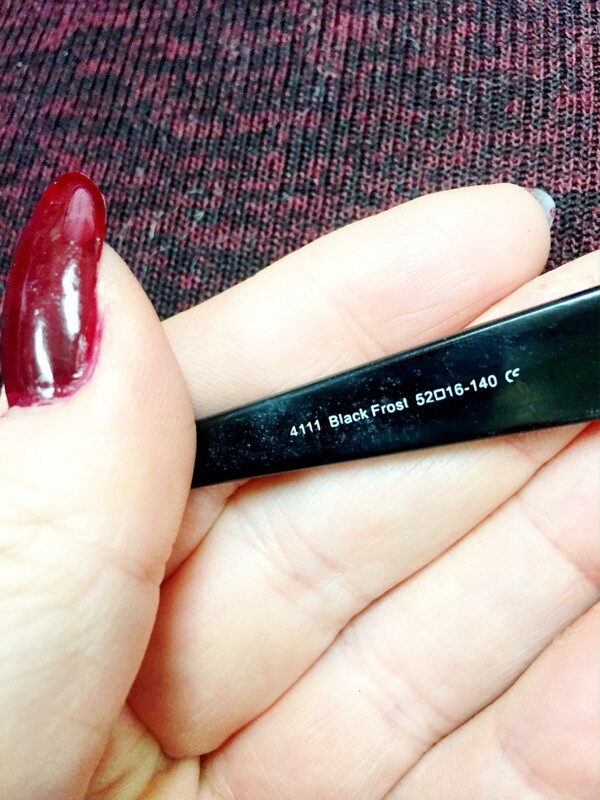 I mean, my lipstick is always matte, so my glasses might as well match, right? The nice thing about Clearly is that the frames are good quality, but still affordable. I placed my order and received them 4 days later, far exceeding my expectations. Accompanied by a new glasses case, cleaning cloth, adjustment tool and mascara (win! ), my glasses arrived. They’re bold, but sleek and I absolutely love them. Unlike some other glasses I’ve worn before, where I’m constantly pushing them up the bridge of my nose, these stay put. 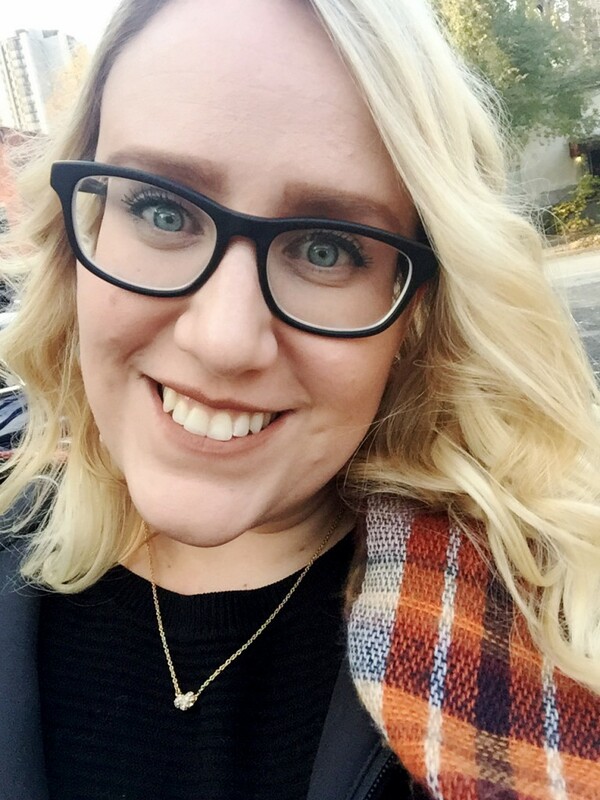 MyFit definitely worked for me and I love that I have a new accessory to work into my wardrobe. 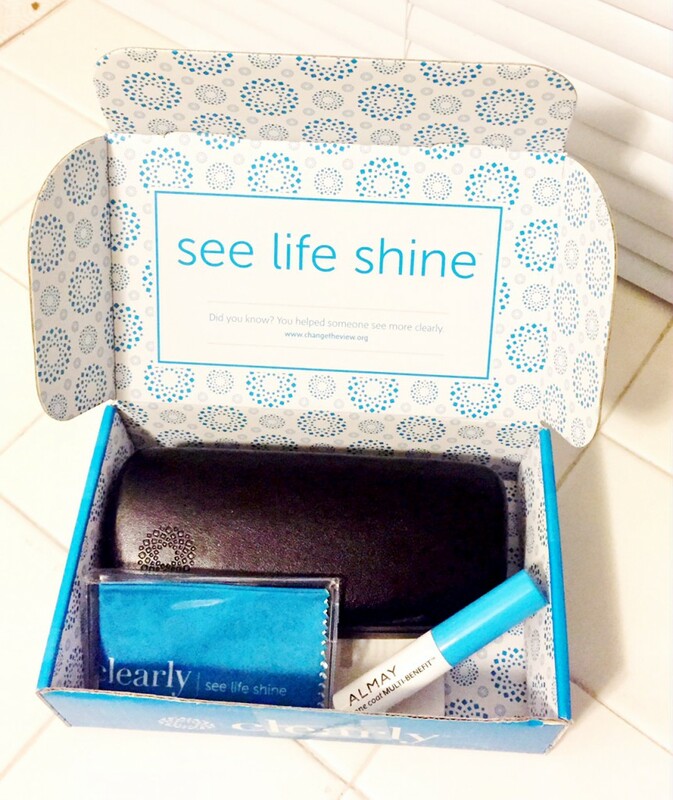 Special thanks to Clearly for sponsoring this post. We only partner with brands and products that we use and love!